The framing option for this RUN includes a 1 Inch Black Wood Frame with UV Glass, foam core backing and ready to hang hardware. 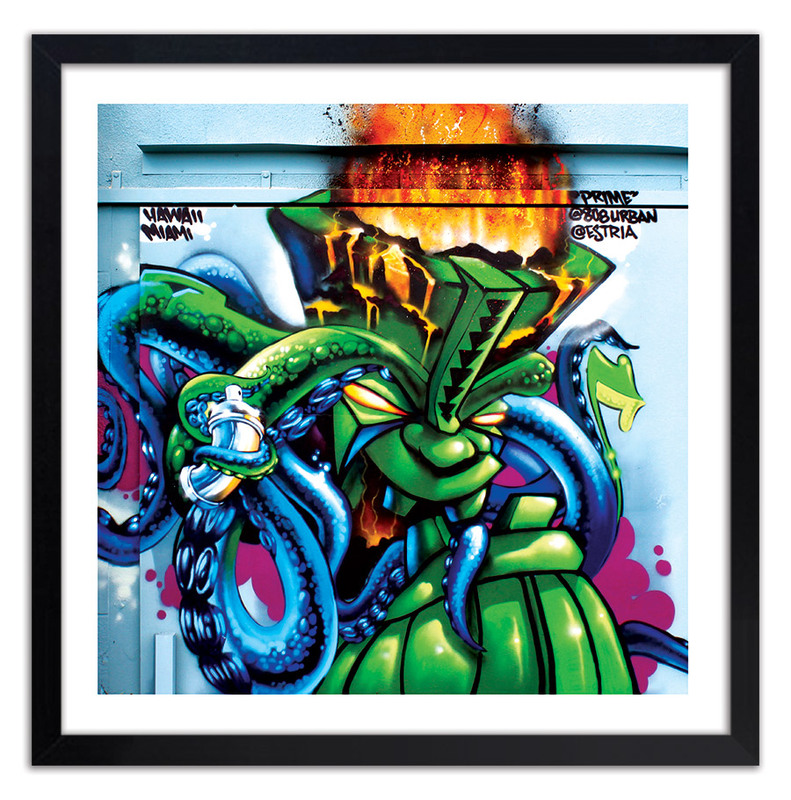 This RUN comes signed, numbered and with a Certificate of Authenticity from Prime, Estria and 1xRUN. 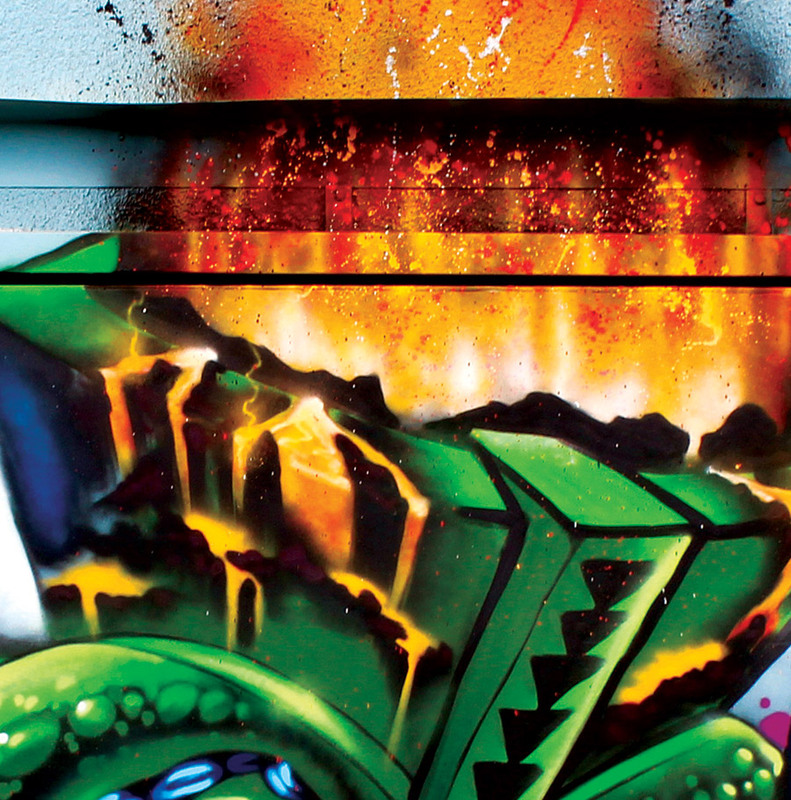 Kanaka Maoli graffiti Writers Prime and Estria have been creating public art in Hawai‘i spaces and beyond, since the 1980s. They use the medium of public art as a way to preserve the stories and culture of their Kanaka Maoli heritage, so that as a people, the Kanaka Maoli can learn from the past to shape the future. Prime and Estria hope to engage more artists in this movement of creating awareness about the history, culture, and issues facing Kanaka Maoli and their land and ocean today. They also hope to serve as an inspiration for future artists in the same way that Herb Kawainui Kāne inspired Prime and Estria, and their generation. 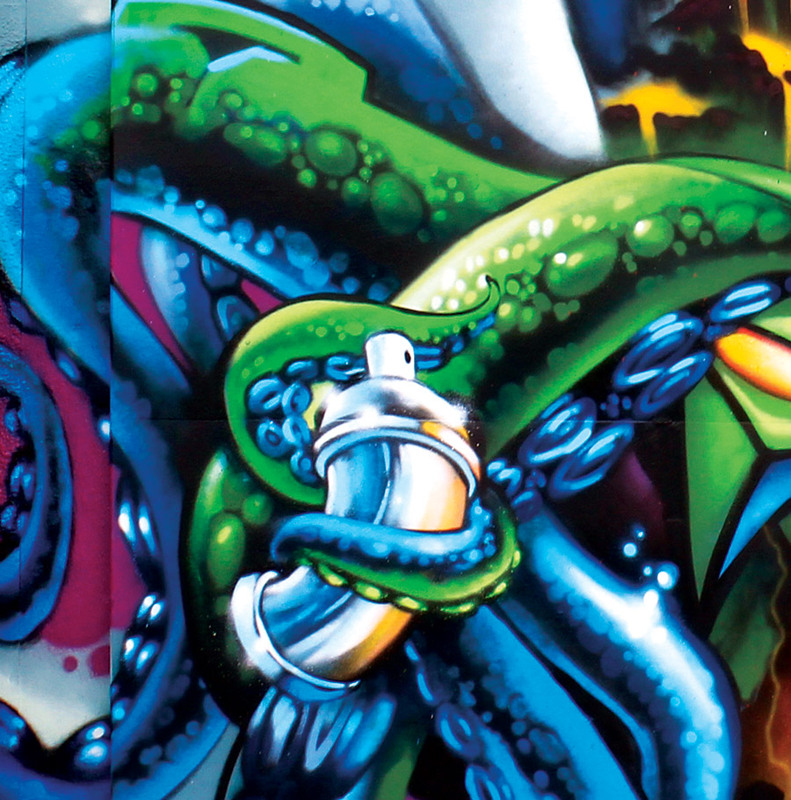 Prime and Estria were among the very first generation of graffiti writers on O‘ahu. 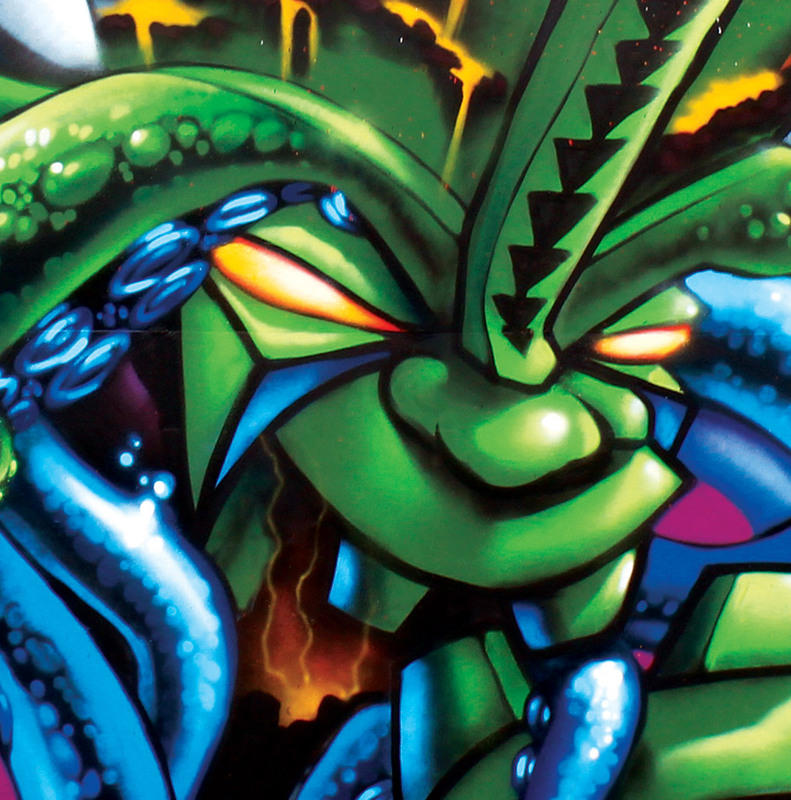 Beginning in 1983, Prime began painting hip-hop style graffiti pieces and characters with a crew called Design Masters. He retired in the late ‘80s to raise a family, and came back to the Writing culture in 2007 with a vengeance. Estria began Writing in 1984. Two years later he moved to San Francisco and made a name for himself in the golden age of the Bay Area scene. In 2007 Susan Farrell of graffiti.org introduced Prime and Estria and thus began a journey of wonder, fun, and especially growth and transformation.